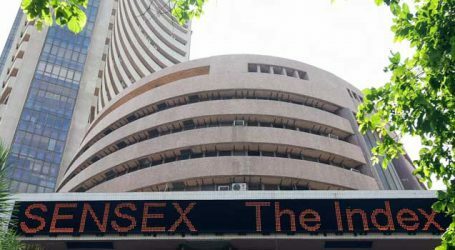 Benchmark indices opened higher on Thursday with Nifty trading around 10,700. 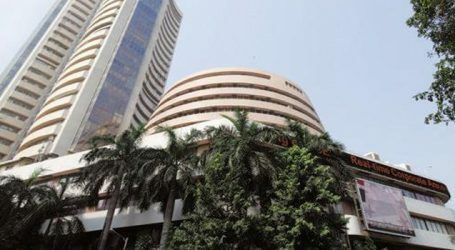 Sensex is up 205.23 points at 35796.48, while Nifty is up 44.40 points at 10696.20. 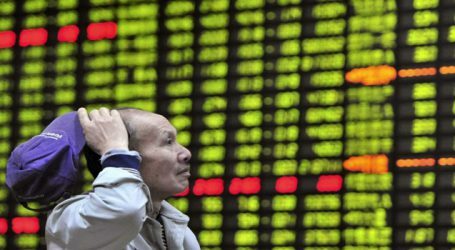 About 532 shares have advanced, 242 shares declined, and 26 shares are unchanged. 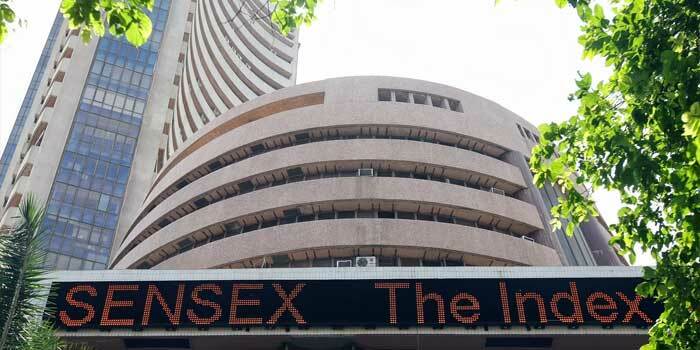 Tata Steel, RIL, Grasim, Vedanta, ICICI Bank, UltraTech Cement, Coal India, UPL, Eicher Motors are trading higher, while BPCL, IOC, HPCL, Bharti Infratel, Adani Port, HDFC, Zee Entertainment are among losers.